But the point is this: I am way overdue for some cranky Noticings! No fretting needed though, my fellow Noticers. I always have some crankiness to share. At a minimum once a day, while at work, I want to check the news online and see what misery my fellow humans have unleashed on one another. All I want is a surreptitious quick check. But nooo. Nowadays as soon as you get on a website, a video starts blaring at you. No! I do not want the entire building to hear these annoying videos, and I do not want to take the time to watch them. I simply want 30 seconds of headline scanning. Get rid of the videos! We can read! We don’t need to be “entertained” by videos all the time! Bah!!!! And why is buying dishwasher detergent so difficult?? How the heck am I supposed to know what power I want? 6x! 10x! 12x! What is the difference?! Why can’t they just make dishwasher detergent that works? If it works at 1, why would I need 12 times the working power? But, standing in the supermarket aisle, I had to decide. And then we had what could be a psychological research project. I finally chose 6x instead of 4x, which was the lowest. I thought 4x might make me seem cheap, and 12x seemed extravagantly useless. So after wasting way too much time, I chose 6x. Is that right? What is the right answer, my fellow Noticers?? Now for my final crank for today: Why are we all of a sudden talking all the time about the need to “hydrate?” We all carry around water bottles so we can “hydrate.” Well folks. I am not going to “hydrate.” I am simply going to take a “drink!” I drink, do you hear? Drink! A nice simple word that’s been used for a very long time, and is still good. Hahahahaha! I am drinking water right now! Hydrate…..hah! And there you have it. This Noticing will be filed under Annoying Things to Notice, one of the three parts of the world….along with, as you know, Amazing Things to Notice and Human Idiosyn-Crazies ™ to Notice. What can you add to the list of Annoying Things to Notice? 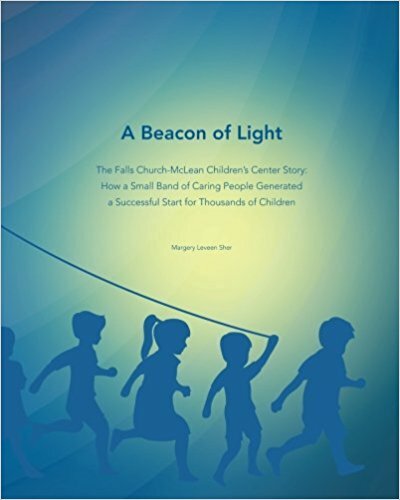 NEW BOOK PUBLISHED! 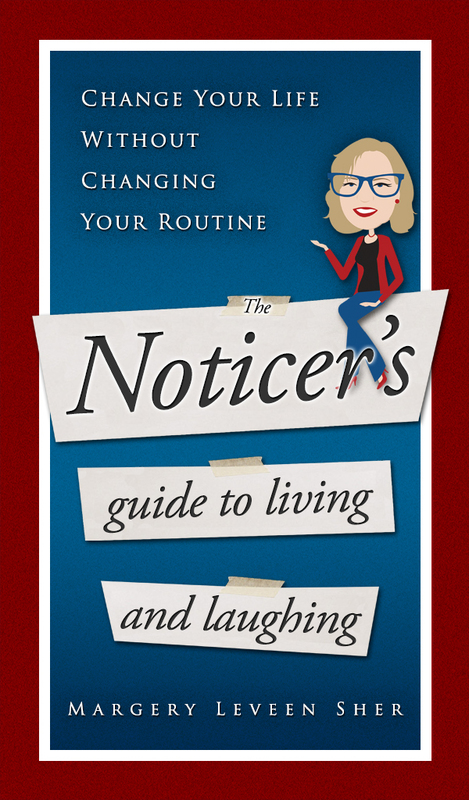 The Noticer’s Guide to Living and Laughing…..Change Your Life Without Changing Your Routine is available on Amazon, Nook, and iTunes. Read the reviews and purchase here.